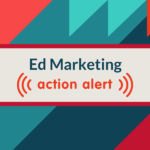 Lawmakers have finally resolved their stalemate over the 2018 federal budget, and there’s good news for K-12 marketers: The omnibus spending bill passed by Congress and signed into law by President Trump on March 23 increases education funding by $2.6 billion over last year’s total. The bill includes a $700 million increase in Title IV funding (Student Support and Academic Enrichment Grants), bringing the total to $1.1 billion. Schools can use these grants for a variety of needs, including ed tech. Funding for Title I and special education rose by $300 million each. The 21st Century Community Learning Centers afterschool program got a $20 million boost, and Title II funding for teacher professional development was level funded at $2.1 billion. The budget deal ends months of uncertainty over federal education spending. Having a resolution could make it easier to close sales before many school districts’ fiscal years end on June 30 and the Federal fiscal year ends Sept. 30. Study the legislation. 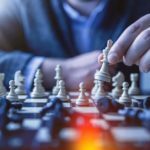 Be sure you understand which federal funding sources can be used to buy your products and services, and how the money is distributed. Lend a helping hand. Show your customers how they might be eligible for these additional federal dollars—and how to take advantage of new funding sources. Be different. 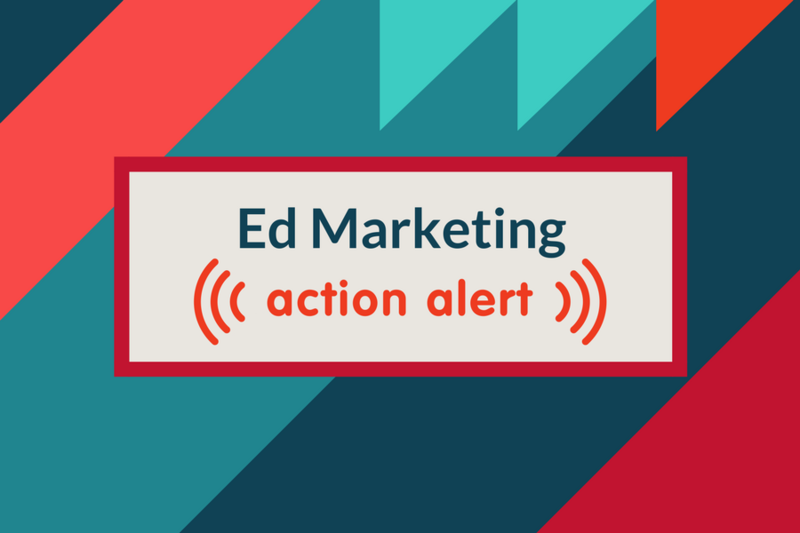 The budget increase will have K-12 marketers clamoring for buyers’ attention. A creative marketing campaign can help you stand out from the crowd. 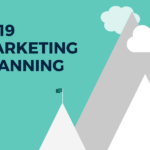 We can help you plan and execute a successful education marketing and sales strategy that makes a powerful case for why your products are a smart use of these extra dollars. Contact us to get the process started.